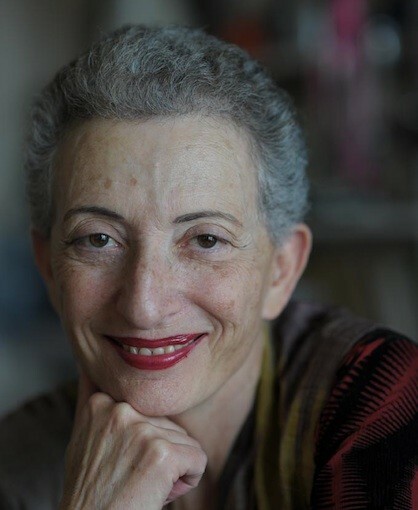 In this exchange the acclaimed and prolific author Hélène Cixous discusses the practice of writing - considering fiction, theatre, the essay and poetry - alongside its relation to painting, music and philosophy. As the dialogue with Adrian Heathfield evolves, writing emerges as a site and instrument for encounters with other voices and otherness, mortality and mystery, the infinite and the 'not yet thought'. Recorded in Cixous' home in Paris, the conversation is punctuated by various interruptions and affinities (animal and familial) that are taken into the movement of her thought. Cixous' discourse flies between subjects as diverse as the song of the poetic, the temporality of invention, the re-thinking of the tragic, and the word becoming flesh and air in theatre. Writing Not Yet Thought is available as a DVD. To buy on Unbound click here.